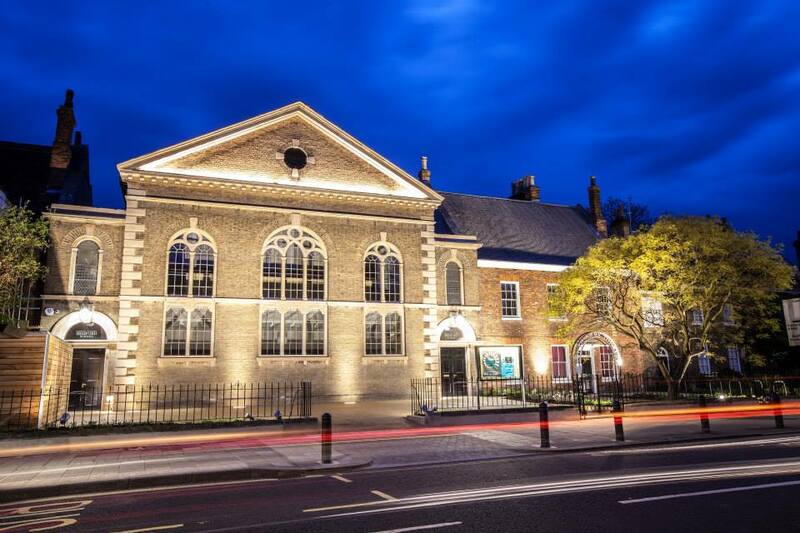 We have a rich history of theatre in Bedford and attract world class performers and well known acts. 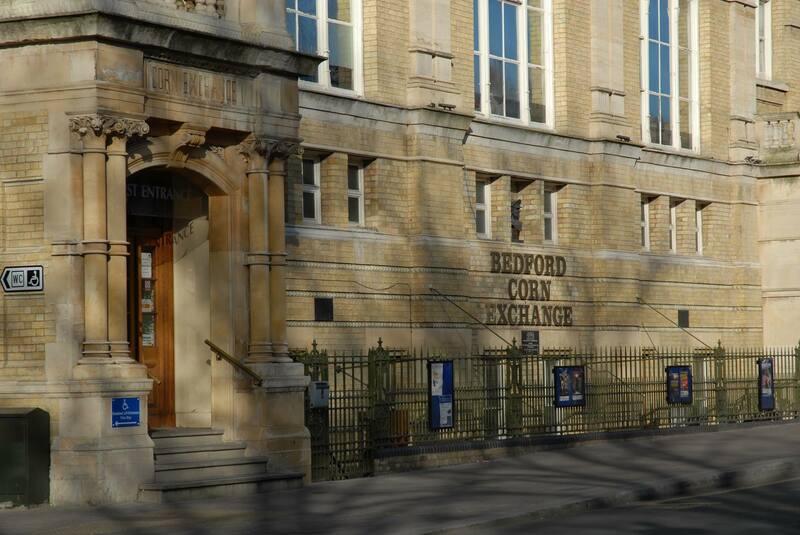 Bedford Corn Exchange in the heart of the town has a fantastic programme of events, whether you’re looking for music, comedy, theatre or more, there’s entertainment for everyone. Big names are coming to the Corn Exchange and in 2019 you can see a whole of host of acts and genres to include Jimmy Carr, Josh Widdicombe, Ed Byrne, Russell Kane, Philharmonia Orchestra, Abba Forever and so much more. 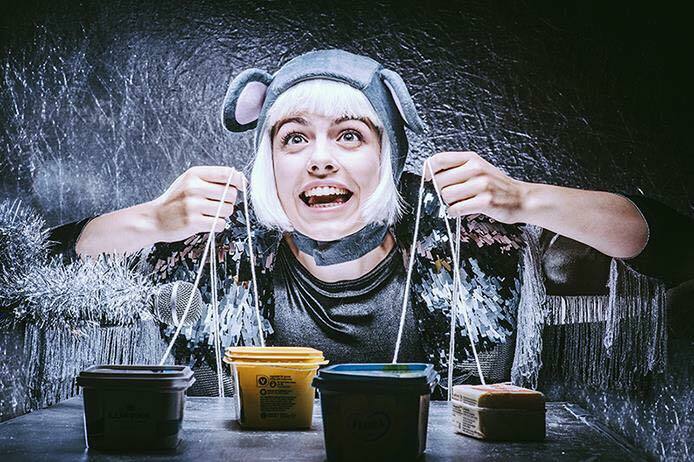 Plus there’s loads of other great nights out to include Back to the 90’s, Bon Jovi Experience, Faulty Towers – Dining Experience, Only Fools and Murders – A Murder Mystery and there’s plenty for the children too! 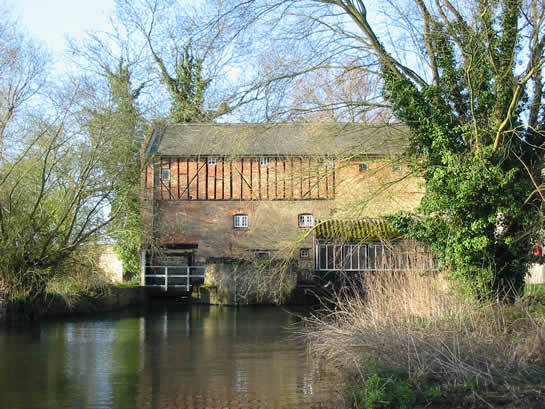 The Mill Theatre in Sharnbrook is a conversion of a former water mill known as Stoke Mills and it opened as a theatre in 1979 with “Salad Days” and productions now include a mix of drama, musicals and variety.